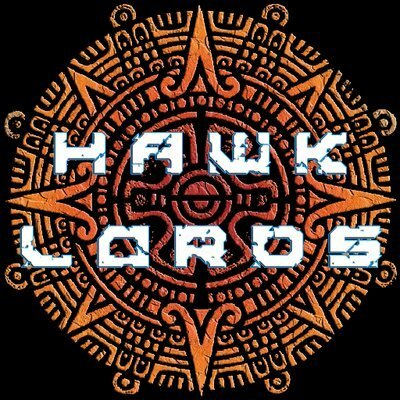 We have managed to secure 2 support slots to the mighty Hawklords. 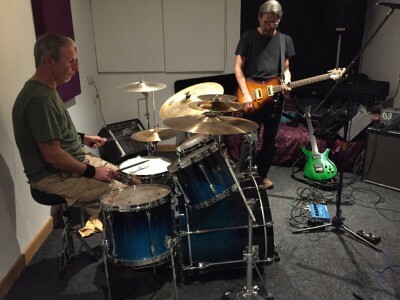 1st one is in Frome at the famous Cheese and Grain on the 2nd Nov and the 2nd at the Bristol Bierkeller on the 7th Nov.
Our first gig with drummer and all round nice guy Nick Clinch. 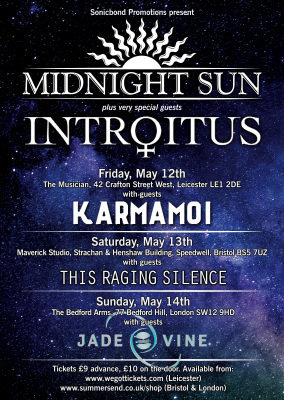 supporting Midnight sun and Introitus from Sweden. Should be a good night. After auditioning numerous drummers we finally have a new band member who not only fits musically but is a damm nice bloke. 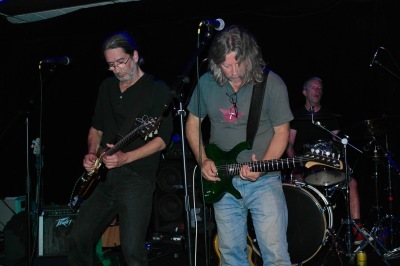 Nick is from Frome and has played in various bands over the years with influences ranging from The Red Hot Chili Peppers to The Cure.